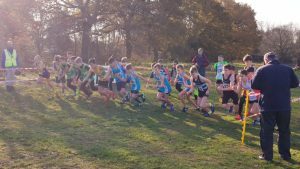 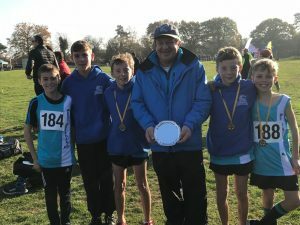 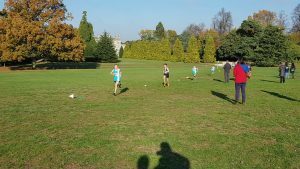 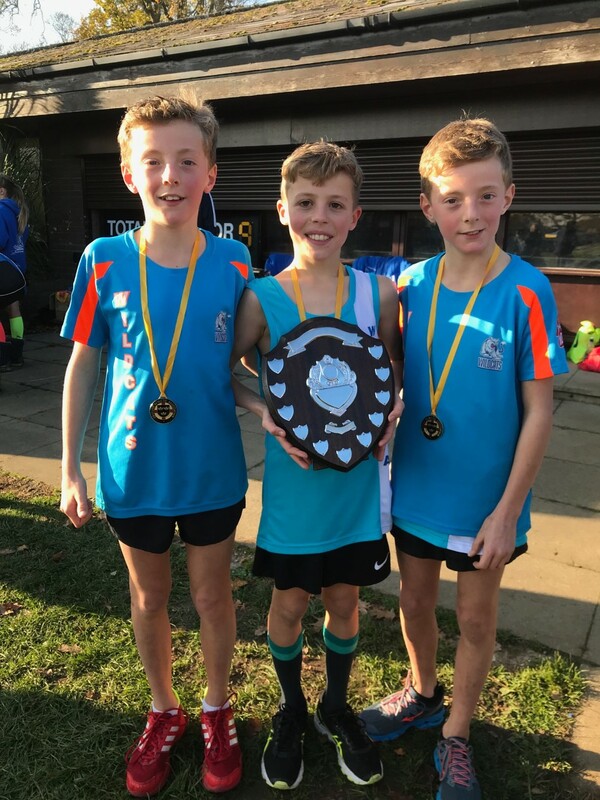 West Suffolk AC entered 2 teams and 1 part team into the Eastern Cross Country Championships held at Chantry Park Ipswich on Saturday 17th of November. 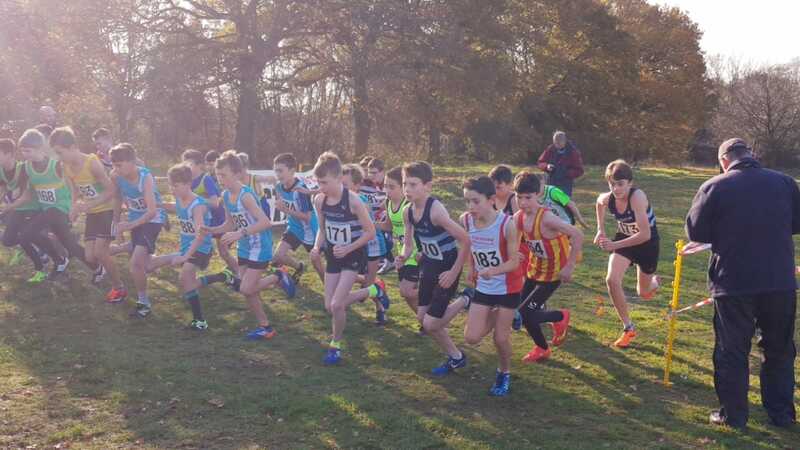 The course was testing and the conditions were clement everything was set for a good cross country championships. 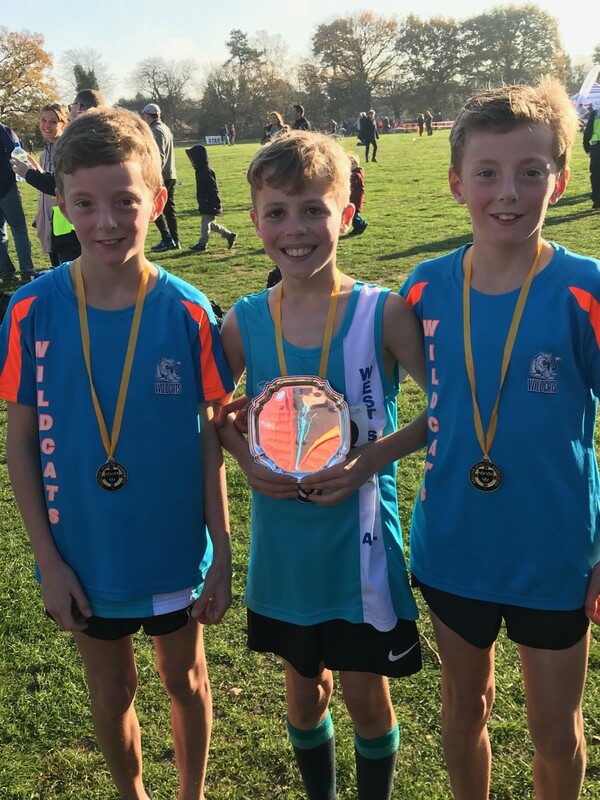 Next to go, the under 13 boys, in which we entered a team of 5 Tom Taylor, Archie Taylor, Jacob Trangmar, Rowan Shearer and Cian Dear. The race started well the boys packing the top half of the group and running strongly. As the race unfolded they managed to maintain their position in the top half of the lead group. Tom Taylor finished first for our team in 4th place, Archie Taylor finished in 5th, Jacob Trangmar finished in 7th place and Rowan Shearer finished in 8th place giving us four out of five in the top ten. 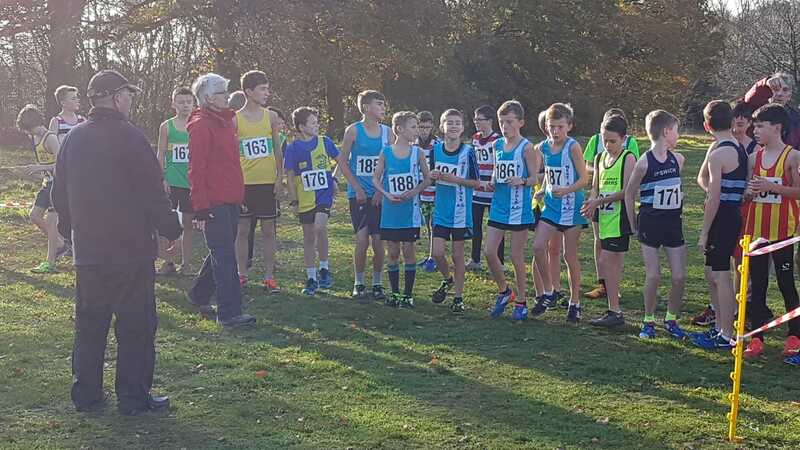 Cian Dear running in his first race for the club finished in 19th place a really good effort enabling this team to win the team gold and take home the Trophy. 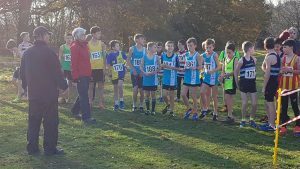 In The under 15 girls we had two runners, Sophie Allen and Lila Battell. 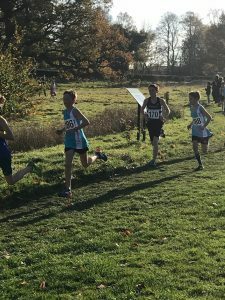 Sophie Allen finished first of two, even after participating in two cross country races earlier in the week. Lila ran on strongly though not feeling at her best, both finished in the top 10 of the race and with better preparation will improve next time. Nearly all the runners are bottom of their age groups and will be even stronger next year. 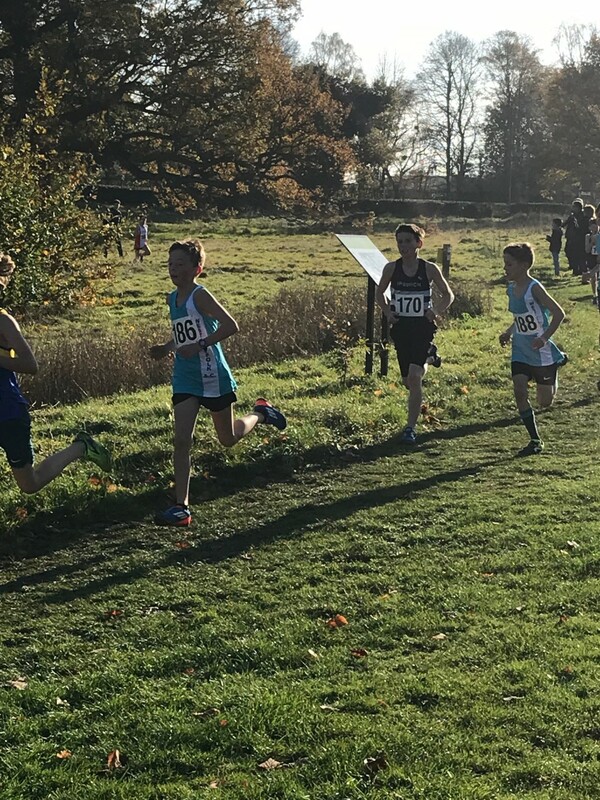 The Club also had one Senior Womens runner with Christine Anthony who finished 6th overall and 2nd in the V45 age group.